Previously, we have traversed the difference between Sony XBR65X850B with Sony XBR65800B, and we came to the conclusion of “old but gold”. This time, we will discuss the difference between Sony XBR65X850B and Sony XBR65X850C. The “B” version came out in March 2014 while the “C” version is released in January 2015 as an update to the product line. Will we conclude “old but gold” again, or the updated version is actually better than the older product? 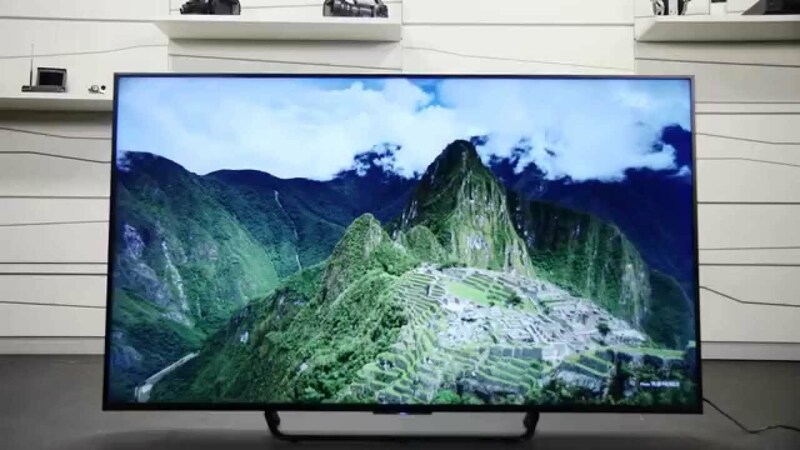 Take a look : Samsung UN65JS8500 Vs Sony XBR65X850C. The “C” edition brings drastic changes to X850. While it retains the 4K UHD screen resolution and 4K X-Reality Pro Engine, it comes with the higher version of refresh rate technology, Motionflow XR 960. Meanwhile, the “B” edition only utilizes Motionflow XR 240. The gap is large, and X850C delivers much smoother images. X850C will also perform better for gaming purposes. X850C replaces the Sony Entertainment Network platform on the older version with Sony Android TV. This is a big, brave step up by Sony to answer the market’s challenge. The Android platform will provide users with more apps and even integration with Google services. Also, Sony changed the 3D support. The X850B has passive 3D view, while X850C has active 3D. The initial price of Sony XBR65X850C is higher than Sony XBR65X850B, nearly US$3500. However, Sony XBR65X850C is a very nice update with more features compared to Sony XBR65X850B. Therefore, Sony XBR65X850C is still a considerable option, and it is simply the must-go if you can get it on a rebate.